School is almost back in session and a lot of dollars will be flying around (not literally flying around). A lot of people will be spending their money on backpacks, shoes, gadgets, and so many other things. For many, the back-to-school season is one of the most expensive seasons of the year. 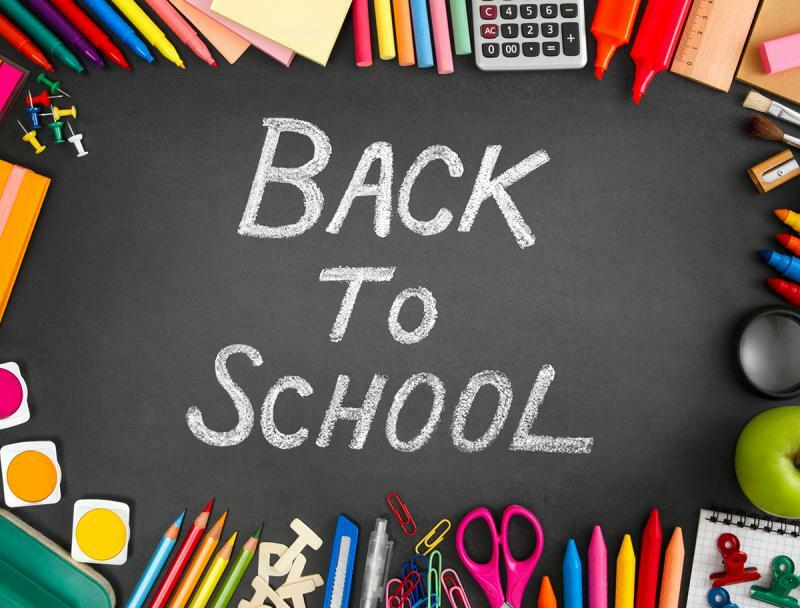 According to the National Retail Federation, the total back-to-school spending for 2018 would be around $82.8B. That's with a B. If you have reached this post, you are surely looking for ways to save money on back to school supplies and shopping list. Good thing for you as this post will detail a lot of things you can do to do just that. You don't need to save a whole lot of money to get what your kids need for school. Here are some of the money saving tips you can easily adapt to save money on back to school supplies and shopping list. Believe it or not, you may already have some of the school supplies your kids need right in your house. Check your closets, drawers, bins, and other storage places as you probably will find hidden treasures (i.e., school supplies) there. That's savings right there. Go through your kids' closets and start pulling out old clothes that no longer fit your kids or are worn out to the point that they can no longer use them. Donate them than throwing them away. Once you do all these, you can now see what you have and don't have. From there, you can start jotting down what else your kids need for school. If you are looking to buying big-ticket items or even the small-ticket ones and want to save extra money, your best bet is to buy those items during a sales tax holiday. 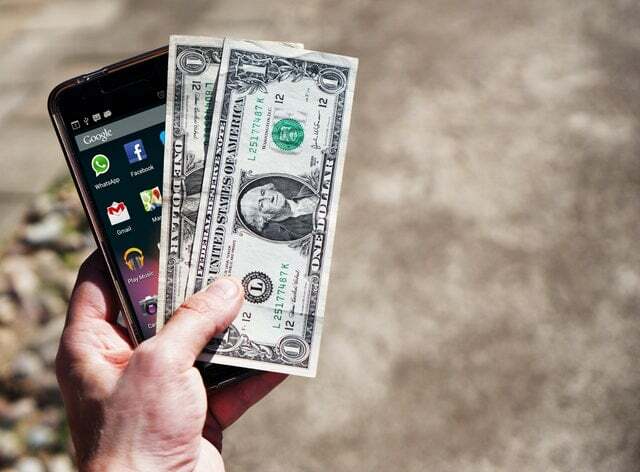 One recommendation that can or will save you a lot of money is by using Spentapp. 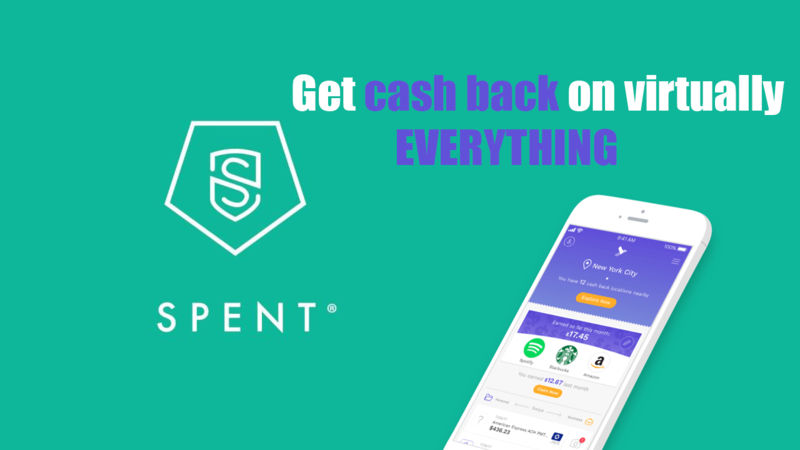 With Spentapp, you will receive cash back on stores and items for up to 45%. Yes, that's up to 45%. Last year when I bought my daughter's school supplies, Spentapp saved me over $60. That's $60 on top of not paying sales tax. Click here to start using Spentapp for FREE and get a $10 cash bonus, too. Find the date (or dates) of your state’s sales tax holiday and see which items are eligible for the sales tax holiday. Some states will have their holiday during the first week of August, while some start their sales tax holiday mid-July and lasts towards the end of August. You probably have some extra supplies you may no longer need, which your friends' kids may need and vice-versa. In this case, you can invite your friends to do a supply swap. In the good old days, it's called bartering. But in this day and age, it's called supply swapping. Swapping will help you and your friends save money on school supplies (sometimes, by hundreds of dollars). 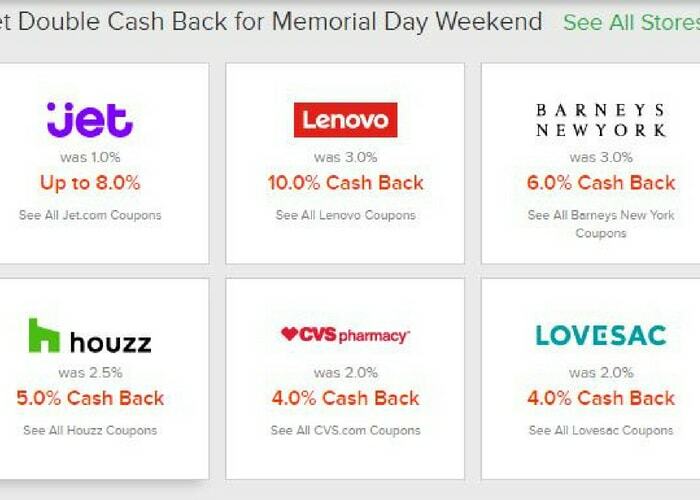 Online cash back shopping sites such as MyPoints, Spentapp, and Ebates act as shopping gateway that offer big discounts. With these sites, you can shop online to over 3,000 stores and brands like eBay, Walmart, and Amazon and get cash back on your purchases. As simple as that. No need for filling out rebate forms or falling in line outside the stores to get a coupon or two. You can receive up to 20% from eBates, up to 45% from Spentapp, and 1%-20% for MyPoints for select retailers and brands. When I say that the total spending for the back-to-school season would be $82.8B, the most popular method of payment would probably be credit cards. I know when I buy something whether it's for my kid's school or not, I always use my credit cards that offer great rewards because I get rewards in the form of cash. 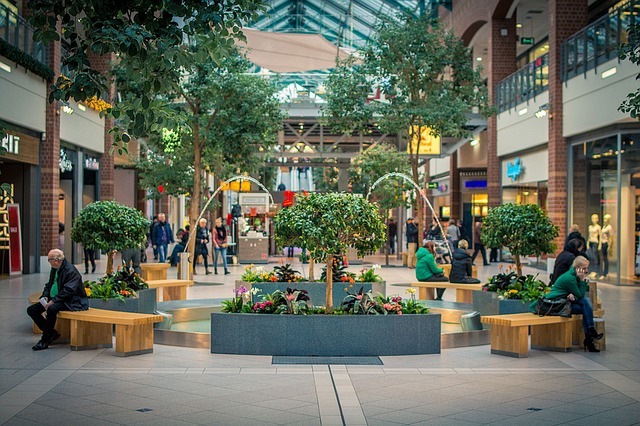 Rewards credit cards like Capital One QuickSilver offers 1.5% cash back on everything and Discover Card offers a rotating 5% cash back every quarter. That's free money right there. If you have a set budget for school supplies, it's best to use your credit cards. If you don't have enough money, but want to buy a whole lot that will cost you a lot of money, it may be best to stick with cash so you can limit what you can afford to spend. While you may be tempted to go to different stores and look endlessly online to get prices and compare prices, there's a better way to do just that. 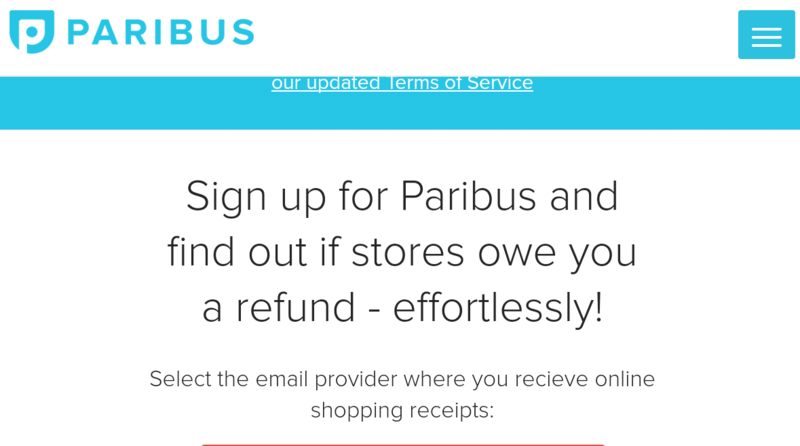 You can use Paribus.co, which finds out if stores owe you a refund. Basically, Paribus.co looks for a price adjustment and will file a reimbursement claim on your behalf to get you the price difference when the prices of the items you just bought drop. This is very useful with big-ticket items where you can save hundreds of dollars without having to go through a bunch of sites to compare prices. I always have Paribus.co activated and it never fails to save me money. 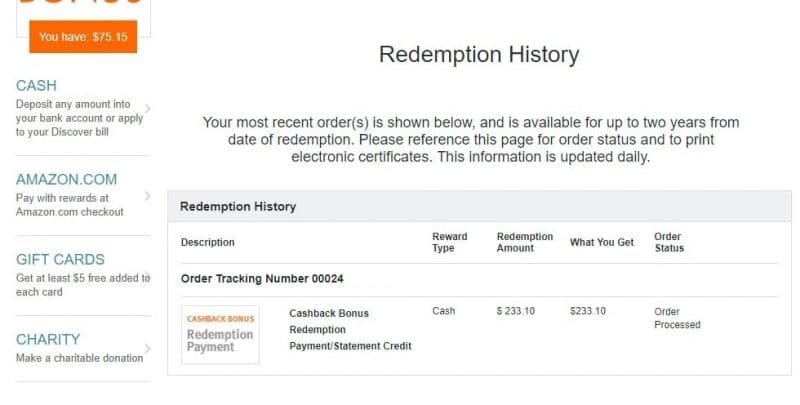 Last year, I bought a laptop and two weeks later, I saw Paribus.co filed a reimbursement on my behalf for $125.00. Click here to start using Paribus.co for FREE. Don't discount the treasures you'll find at the dollar stores. You'll find so many school supplies there that you can get for a dollar each (if it's the Dollar Store) or a couple of bucks (if it's Dollar General or similar stores). You can buy crayons, markers, pens, notebooks, etc., which are the essentials for any student. With companies flocking to social media, you'll find that a lot of companies are posting their promotions or sales or deep discounts via their social media accounts. Use your social media accounts for your advantage. Visit or like pages of stores you like and be on the lookout for great savings. You can buy clothes, shoes, sometimes gadgets, among others for such low, bargain prices. Sometimes, you can get some free items, too. You don't have to go to all the yard sales all at once. You can start during the spring season and continue going to yard sales from time to time all the way to the end of the summer season. By doing it little by little, you are not stressing yourself to just go to all the yard sales at once and try to get everything your kids need right away. With all the hypes and promotions or gimmicks this back to school season, it's easy to get sucked in and buy everything and anything that your kids may not need. Heck, you might buy things for yourself though you are not in school anymore just because the prices are crazy low for you to miss that chance. 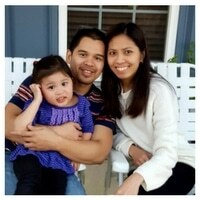 At the end of the day, it all comes down to whether your kids need certain things or not. If not, then, don't buy them. If they can wait for a couple of weeks when those items on sale right now go on clearance, then, it might be best to wait. Sometimes, major savings comes when clearance items arrive. Sometimes, those items happen a couple of weeks after a big sale. It is so easy to spend a whole lot of money during the back to school season. But it's even easier to save money on school supplies when you know what to look for, where to look, and how to win over the craziness that goes with the whole back to school gimmicks. Are you ready to save money on back to school supplies? What items are you buying this season and what items are you skipping?